Peru is one of the healthiest economies in Latin America together with Chile, Colombia and Mexico. This group of countries issued the Declaración de Lima, a statement of intent to establish the Pacific Alliance, with the initial goal of further free trade with “a clear orientation toward Asia”, and economic integration. 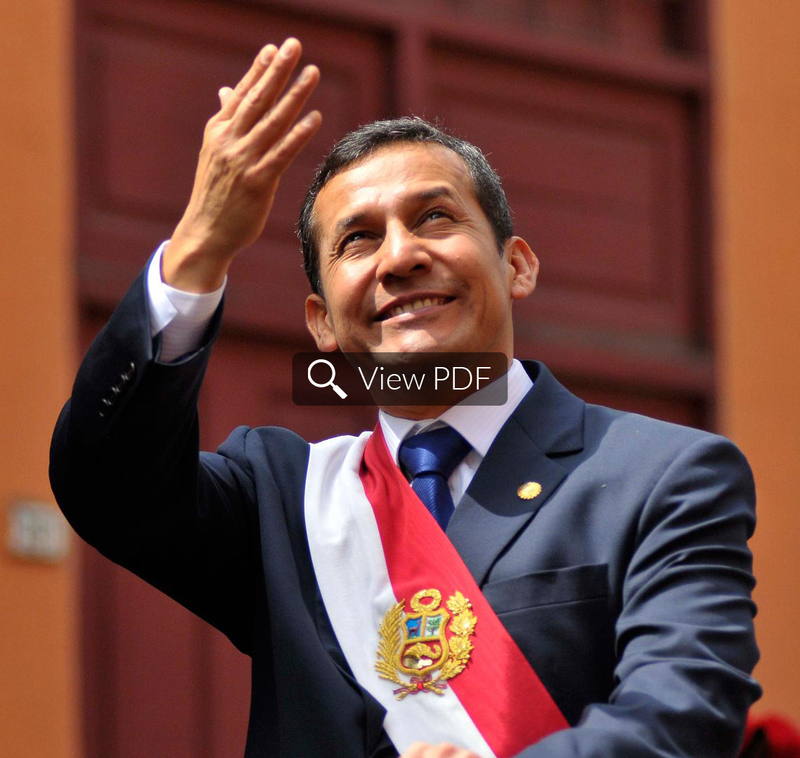 In December 2014 Peru hosted the Lima Climate Change Conference as one of the fastest growing economy in the region. This editorial report, published in 2015 in The New York Times, aimed to unveil the countries position in the global scenario of climate change, as Peru is one of the most fragile countries in terms of environmental risks.